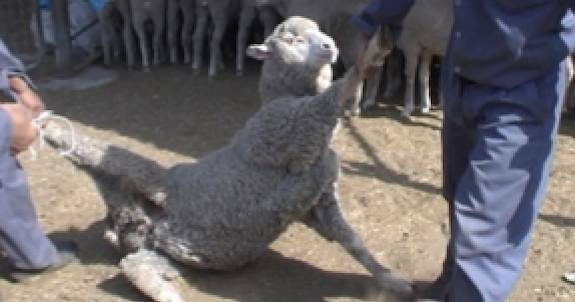 How barbaric and evil are live animal Exports. The suffering from starvation and cruelty is incomprehensible. How could anyone or any major company condone this horrendous act. What I saw on television made me sick. I thought humane shipping was the order of the day. Governments around the world need to unite to stamp this out. This is not what it is all about. Let’s hope this never happens again.